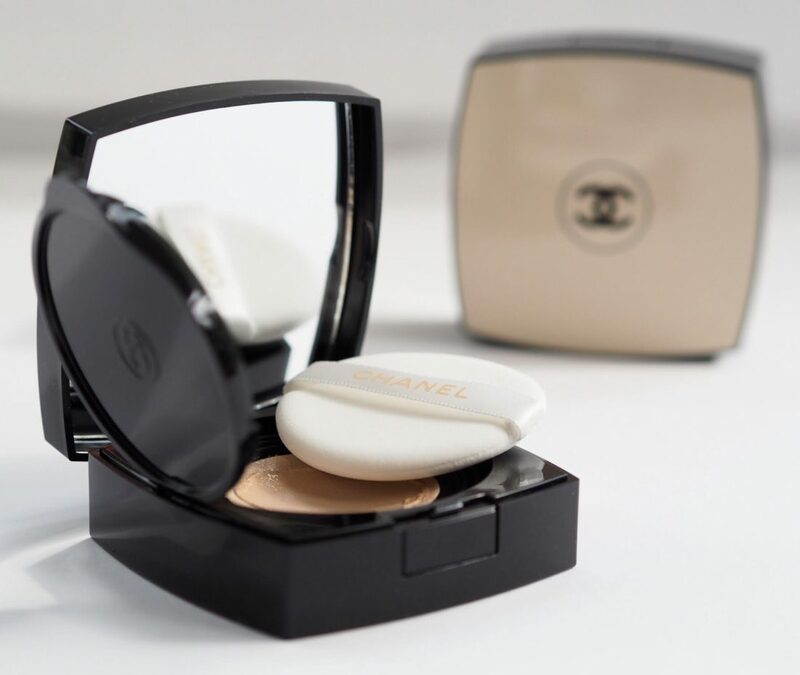 If you love a cool-touch, bonne-mine finish to your base, you’re not going to have to look much further than the forthcoming Chanel Les Beiges Healthy Glow Gel Touch Foundation that launches on 28th April. 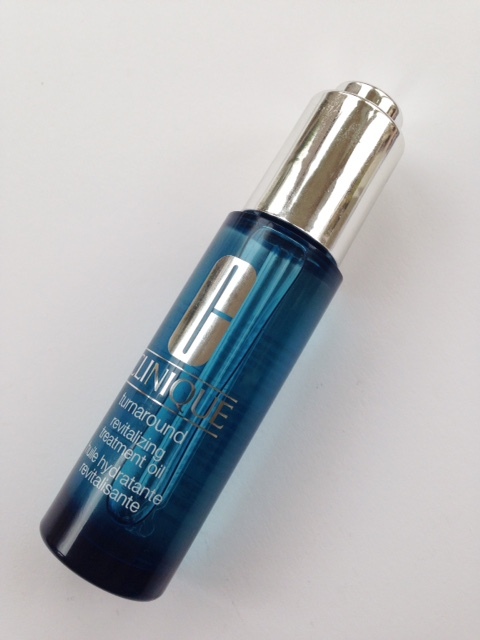 It’s a 56% water complex so is immediately freshening on the skin which is ideal for summer, and it has SPF25. 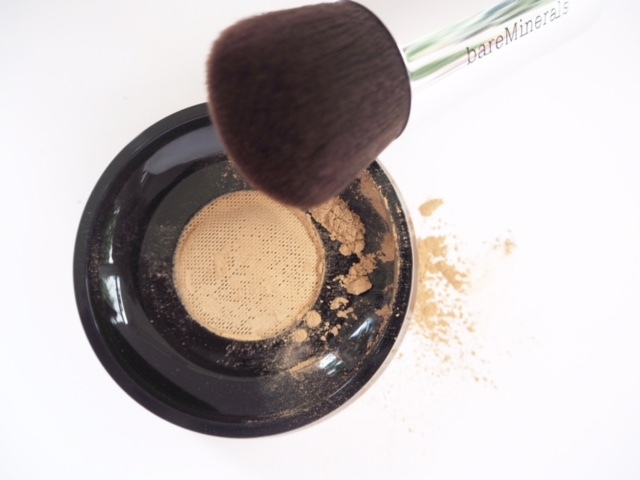 Although there is a sponge – great for touch ups on the go – I think this is better applied with a brush (use an oval brush if you cannot bear to splash out on the accompanying Chanel brush, above). 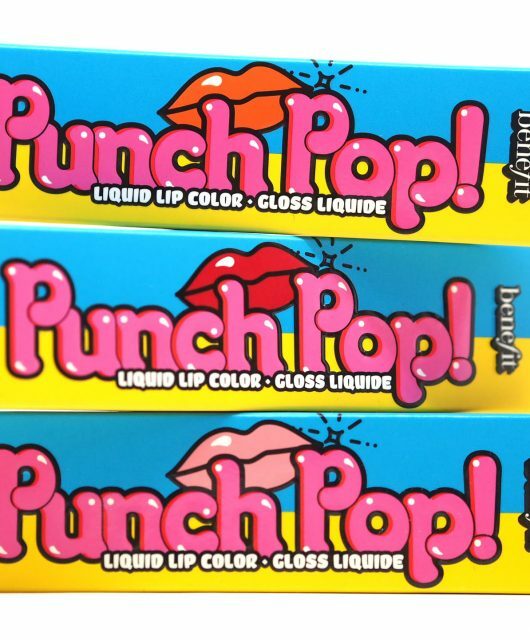 As you can see, there are two new Blush Sticks launching – they have a slight touch of iridescence to them which gives a low key cheek sheen. 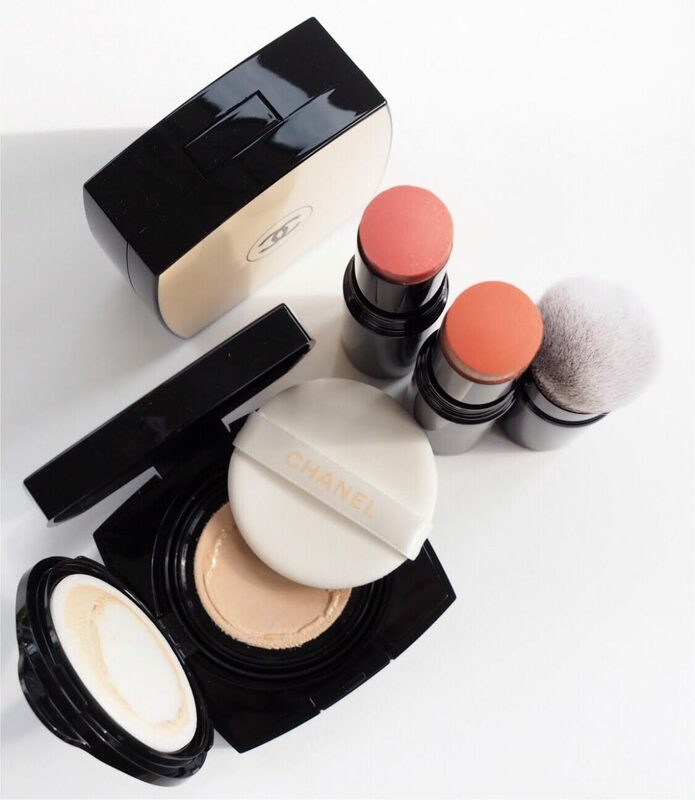 The finish on Chanel Les Beiges Healthy Glow Gel Touch Foundation is light and dewy; if you’re using this as your day base, you will probably need to touch up. 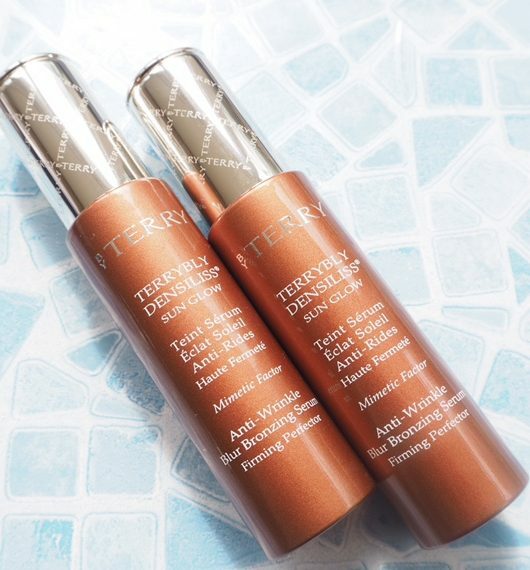 I’m not sure I’d recommend for oily skin – it has a slightly oily feel that is great for dry skin in terms of it feeling flexible, but you probably don’t want to add this evel of ‘glow’ to shine. There’s also a Natural Eyeshadow Palette launching at the same time – I don’t have a sample of this yet. 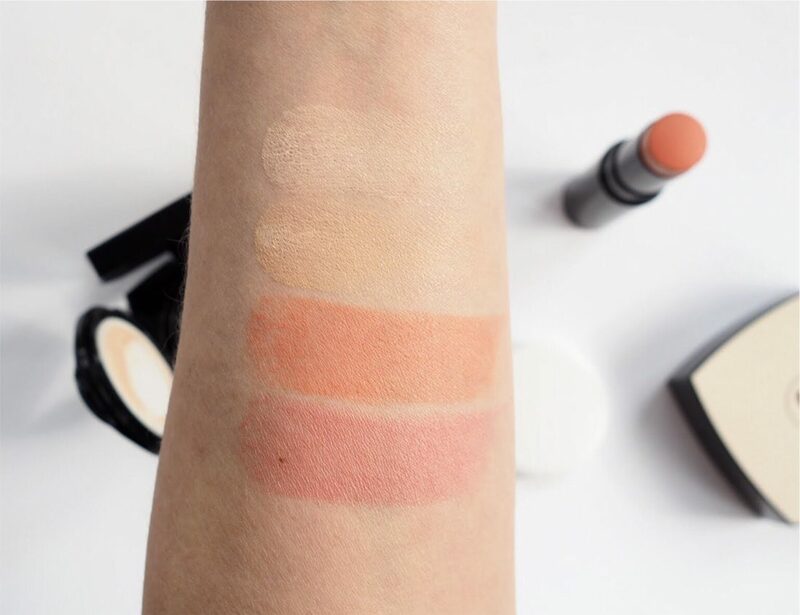 In the swatch above, from bottom to top: Rose Blush, Corail Blush, Foundation in N20 and N40 (there are 10 shades in total). 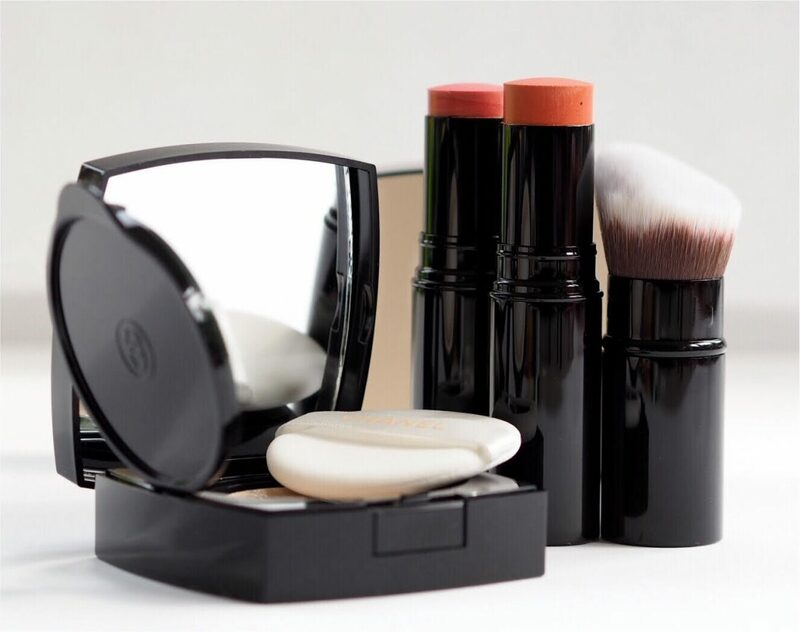 Price wise, blushes are £34, foundation is £45 and the retractable brush is £38. The Rose Blush is sooo pretty! Loving the look of the foundation! 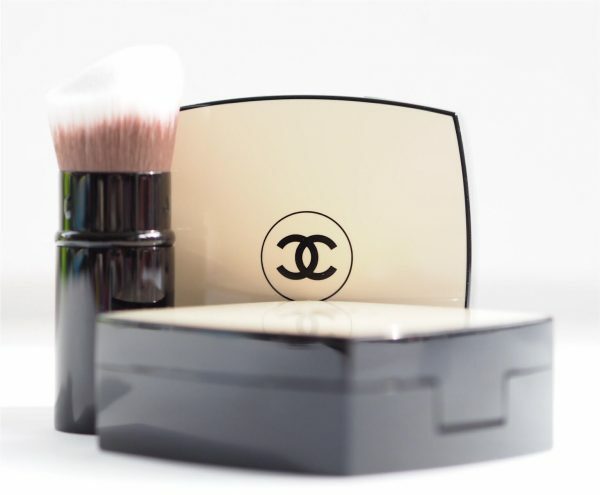 That Chanel compact and brush is beautiful! 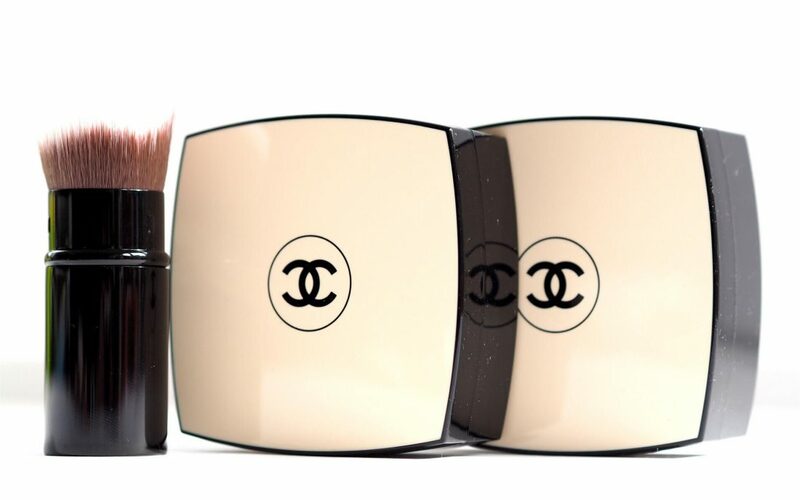 Chanel now do refills for the foundation!